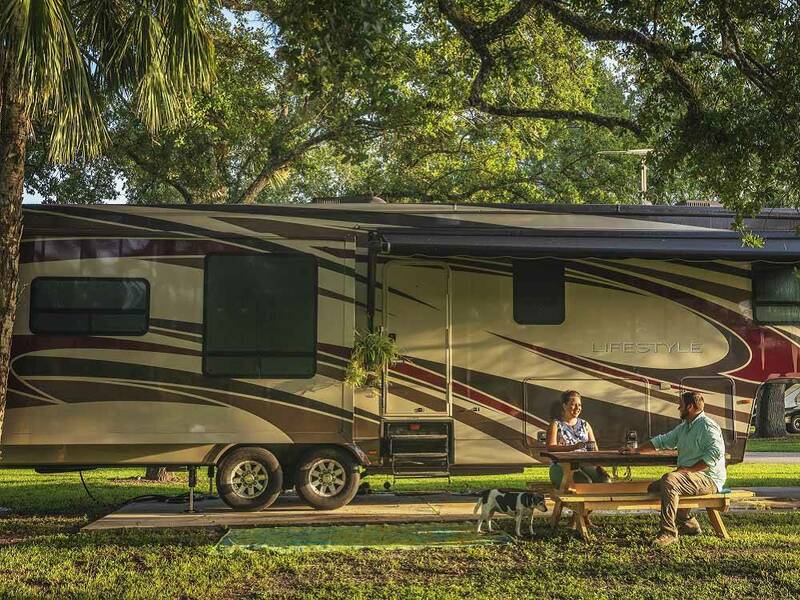 Enjoy the scenic Florida Everglades on the Big Cypress Reservation at the Big Cypress RV Resort & Campground. 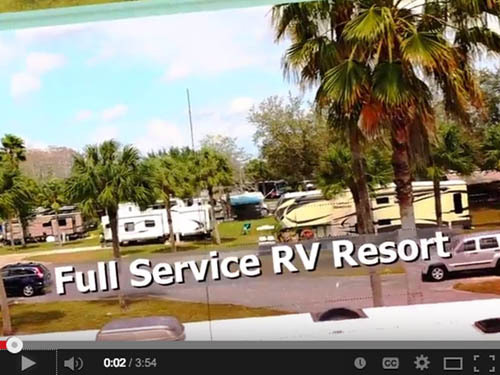 Full service, pet friendly, swimming pool, cabin rentals and more. One hour from Fort Lauderdale, Naples or Miami. We have been coming to this place for seven years. 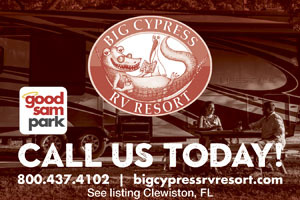 It has been the best campground overall, the most friendly and very well-managed.